Hey everyone! I'm back with another review on one of several releases from Kris Aquino's collaboration with Ever Bilena, her very own makeup brushes. 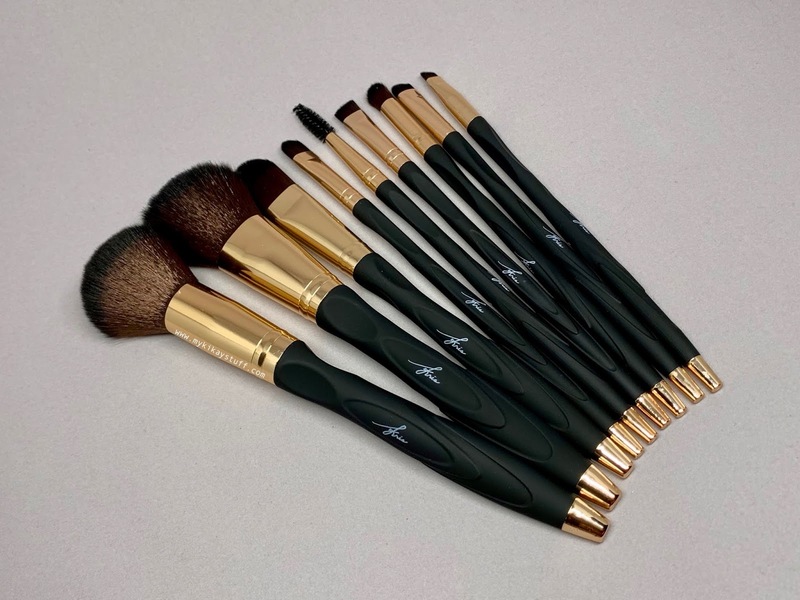 I expected these brushes to come in a collective set with a chic pouch but they opted to sell them in trios, duos and individually. I initially couldn’t find them in the stalls, good thing the sales assistant in Watsons suggested to check out Lazada where I got the entire collection for a discounted price.